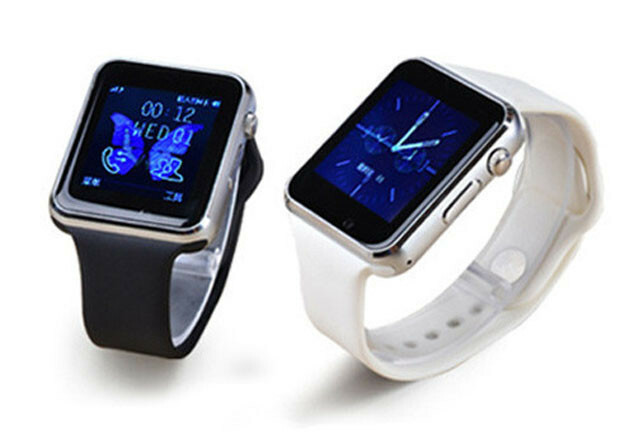 With this exclusive offer from Rewarding Times, we are offering the Ultra Touch Smart Phone Watch for only €79. Retailing at €159, these watches answer calls, play music, get notifications on the go and can be used as a pedomoter, all on your wrist. Once connected to a iPhone, Samsung or other Bluetooth V2.0-enabled device, you’ll be able to dial or receive calls, listen to music and of course tell the time all from the comfort of your wrist. Easy to read touchscreen 1.48" capacitive TFT LCD. It indicates time, date, week and battery status. To order email hi@gadgetdeals.ie with your voucher number, colour choice of black or white and your address. Vouchers must be redeemed between May 2nd and July 2nd.